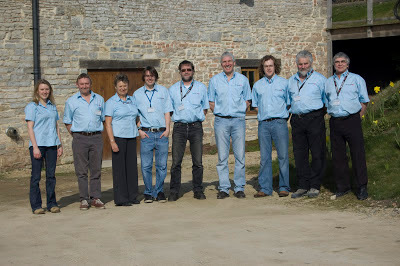 As long as there has been a RevingtonTR there has been a RevingtonTR workshop. The company was started by Neil Revington in the early 1980's and he was joined later by Carl Kiddell and latterly Dan Allen. These 3 people form the highly skilled and knowledgeable team that specialise in the Triumph “TR” range. Not wanting to diversify away from cars he knows in great depth, is a policy that has kept us at the top of our game for many years. From the very beginning Neil was designing and developing parts to improve and upgrade his own TR. These parts soon found their way into the market place and from then on there was no looking back. These days Neil continues to develop, upgrade and check existing parts for the best, most cost effective parts that we can supply. Nearly all of the parts we sell have at some stage been tested on our own cars, either during Neil’s road and race events or test fitted in our workshop. This has proved to be a great benefit to our business and you, our customers. ﻿With this experience behind us we believe we offer a great service at a cost effective price also providing continued customer support long after the car has left our workshops. That is just one reason why you should consider RevingtonTR for your service, refurbishment and upgrade work. With Neil backing up Carl and Dan together with our own parts department backing up the workshop we are able to offer a great all inclusive service. 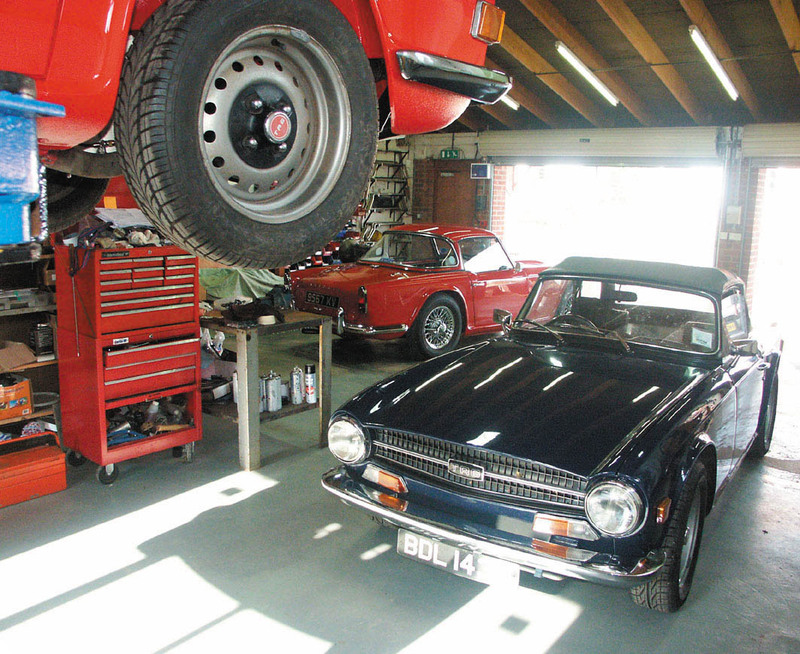 Why not give us a call when you need professional workshop support that lasts long after your car has left the workshop. RevingtonTR, Renowned for their "Knowledge and Passion" for the TR Marque.